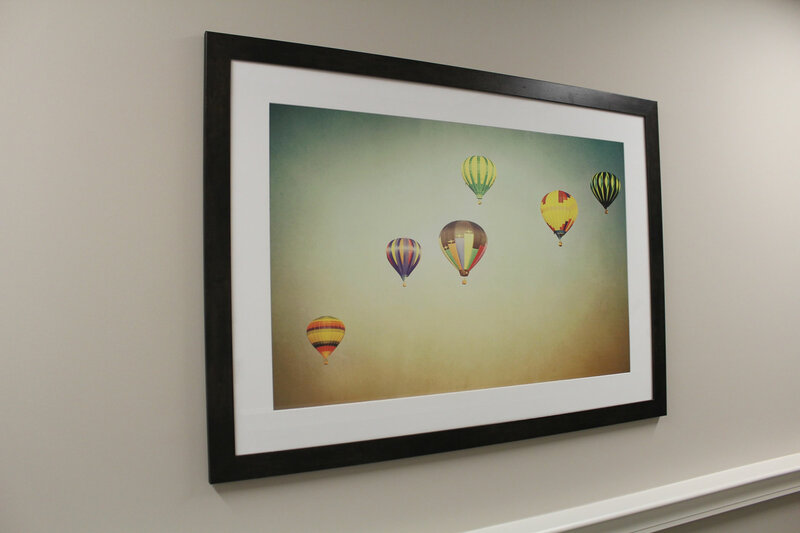 The experienced staff of Imaging Expressions is here to guide you and your designers through every step of the art selection process. 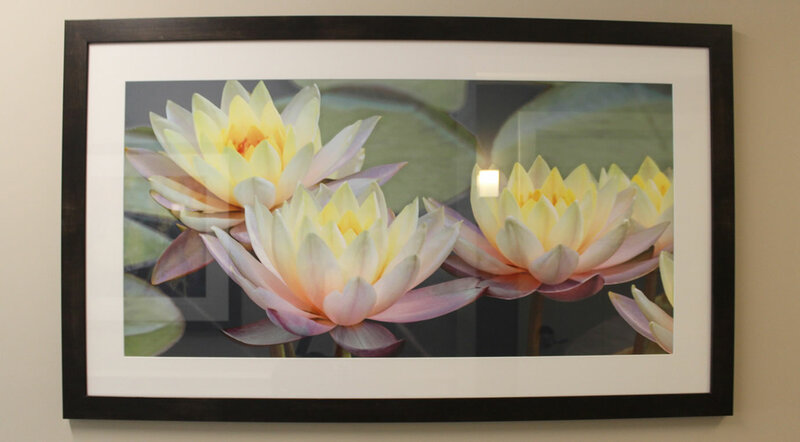 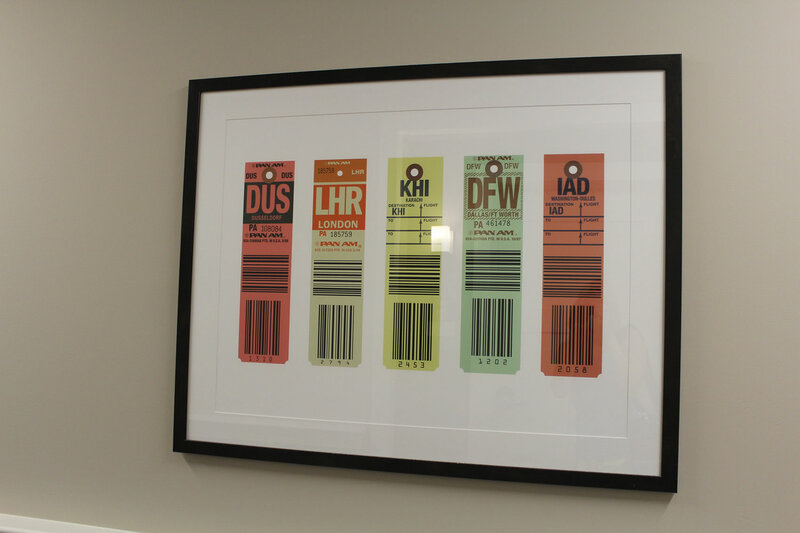 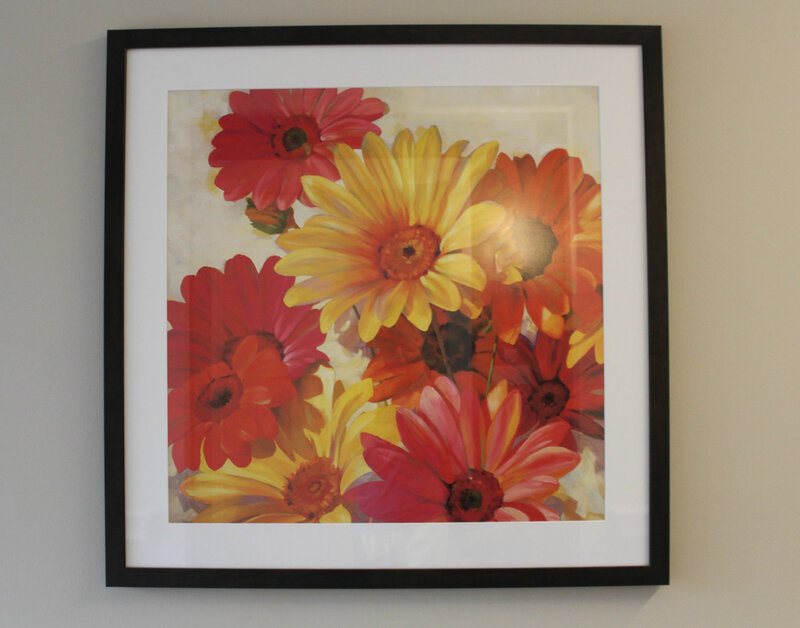 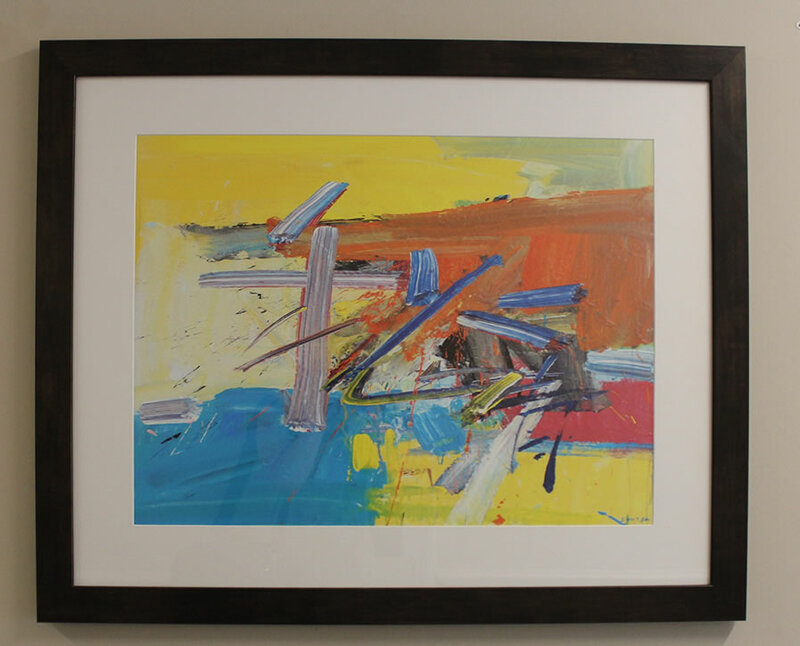 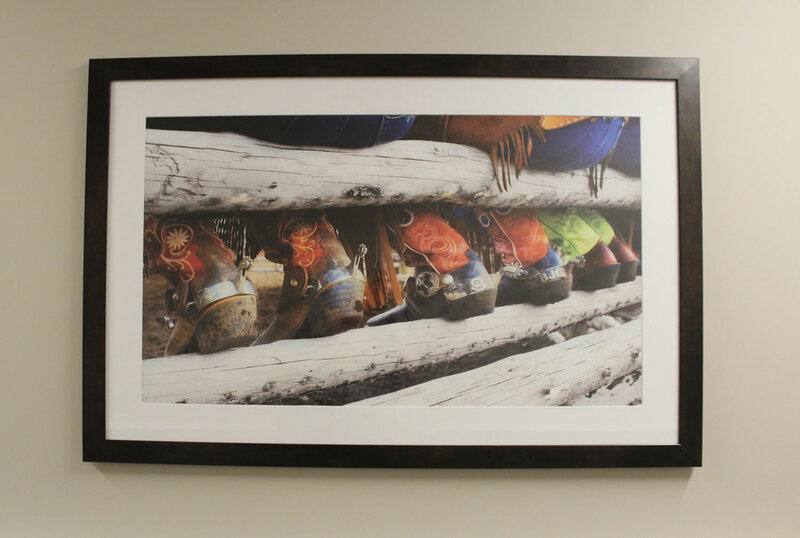 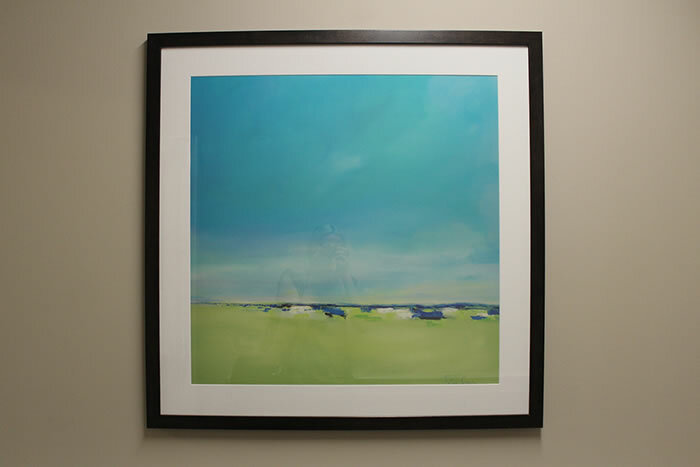 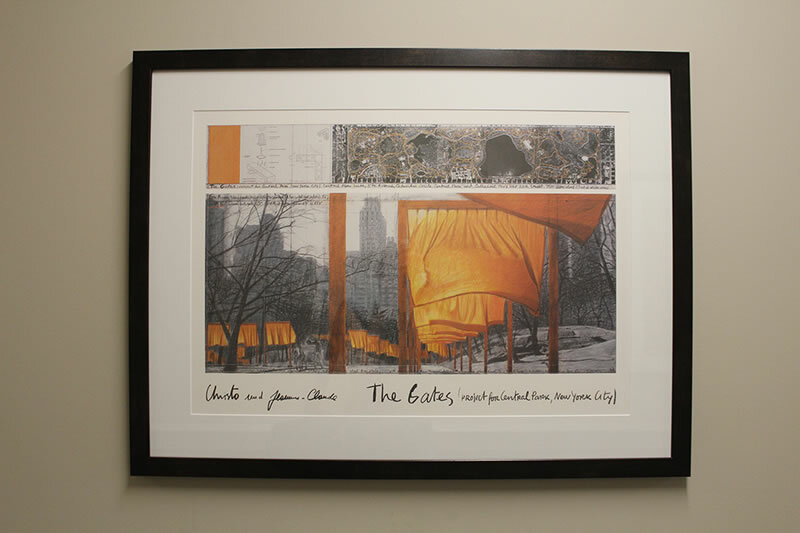 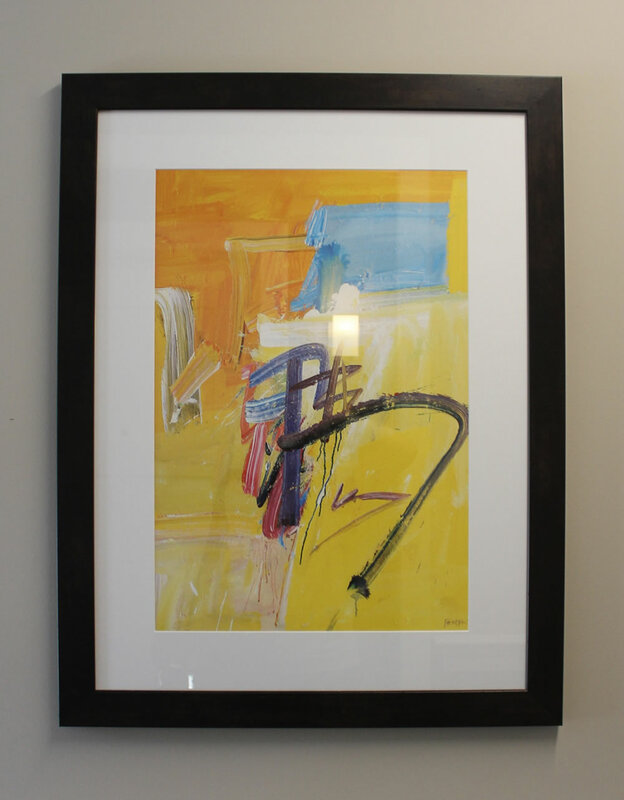 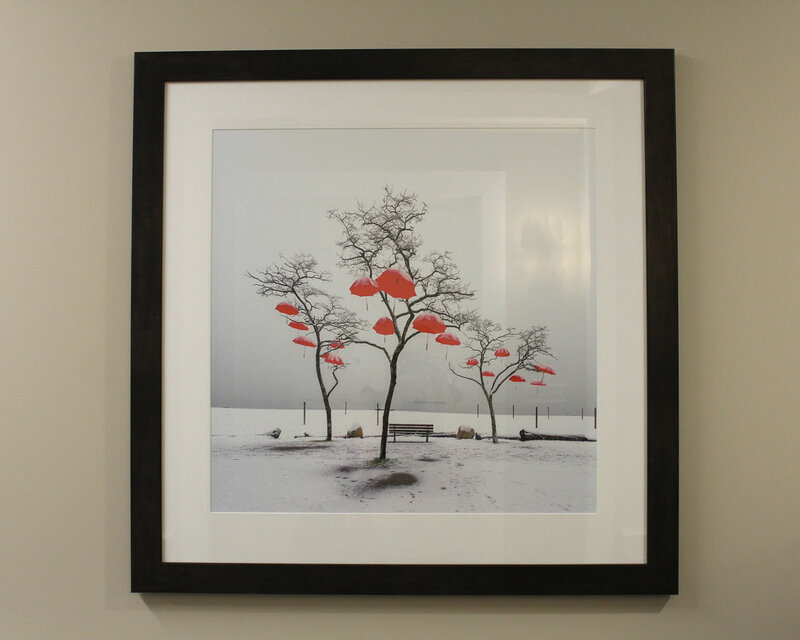 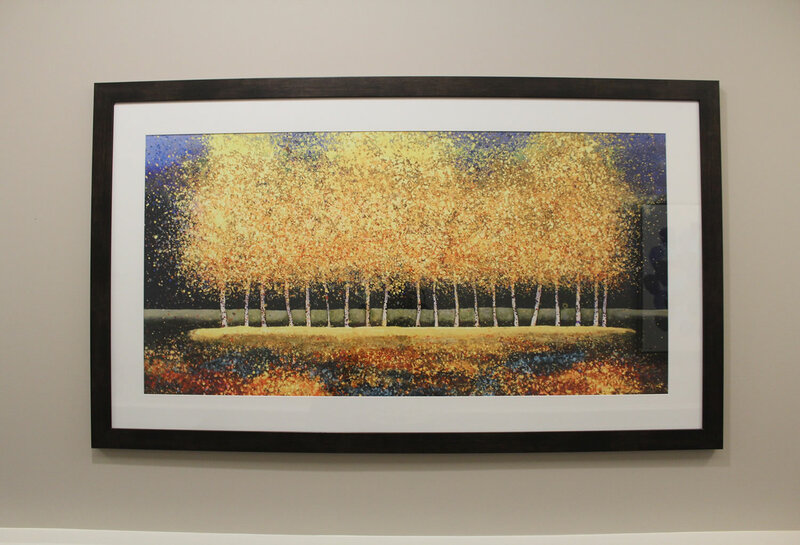 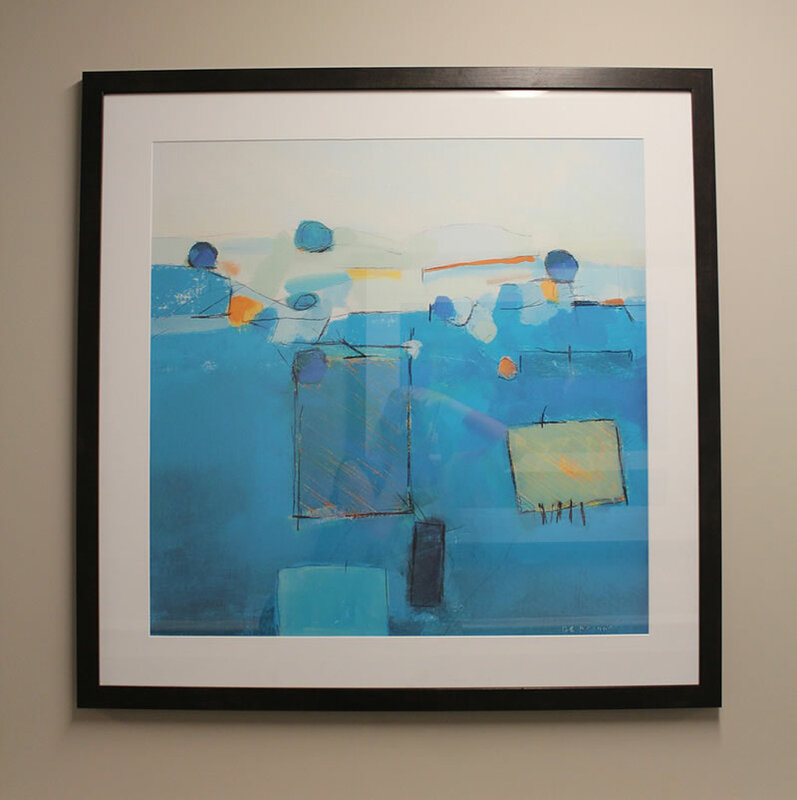 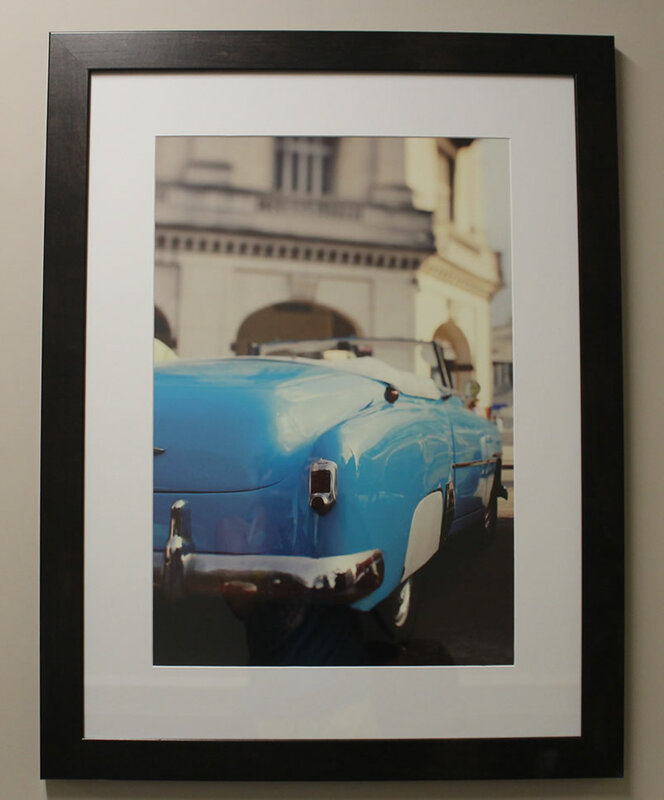 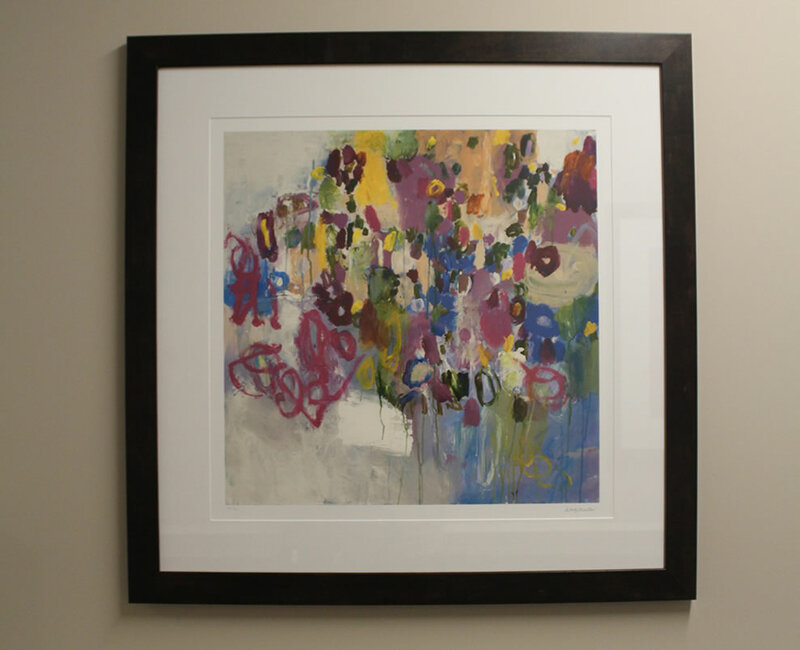 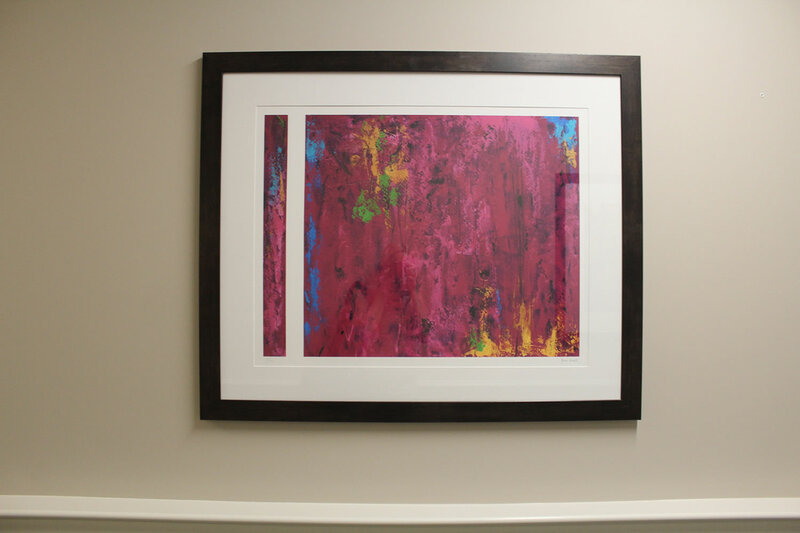 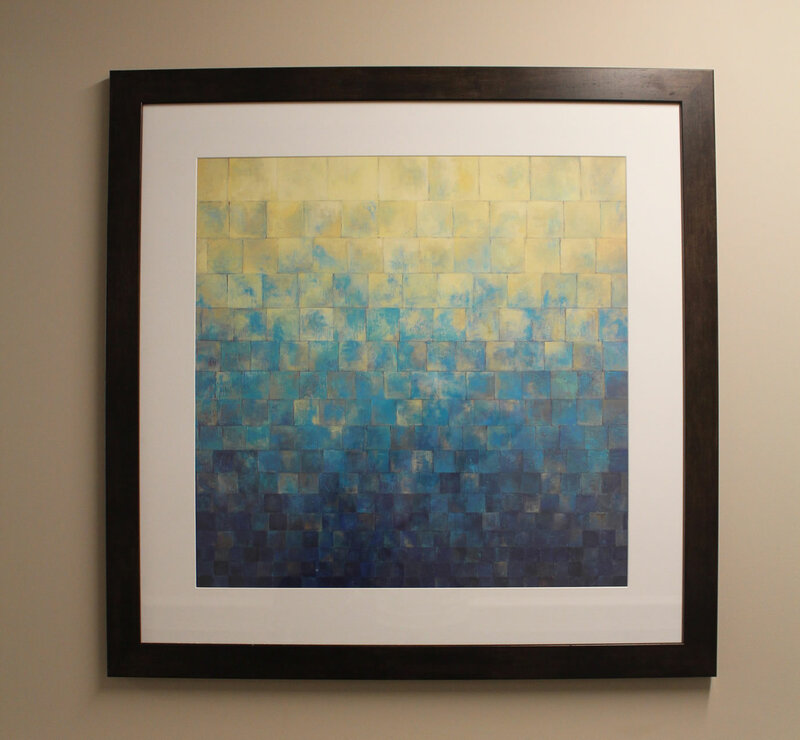 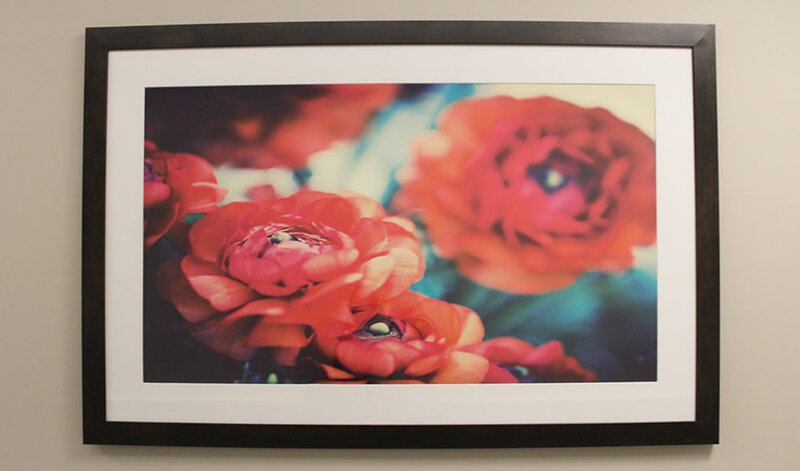 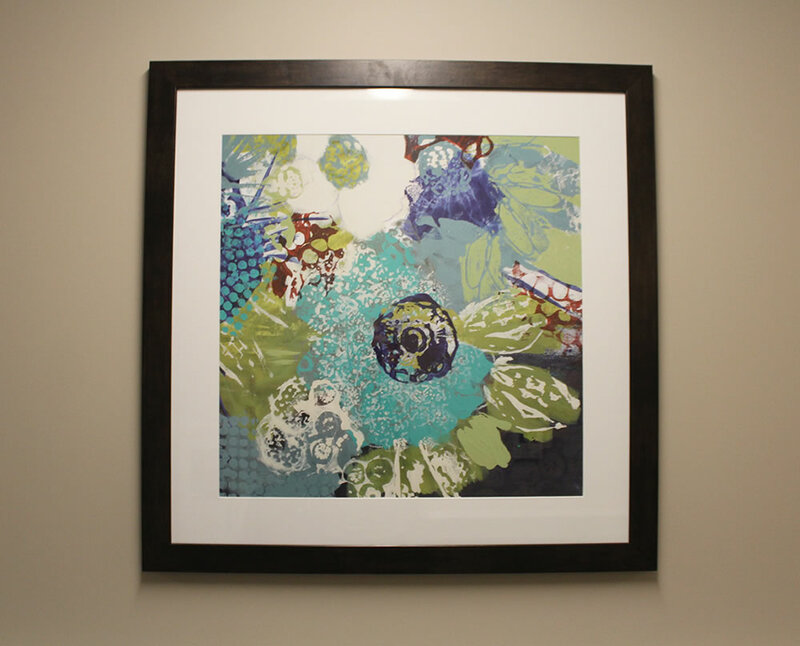 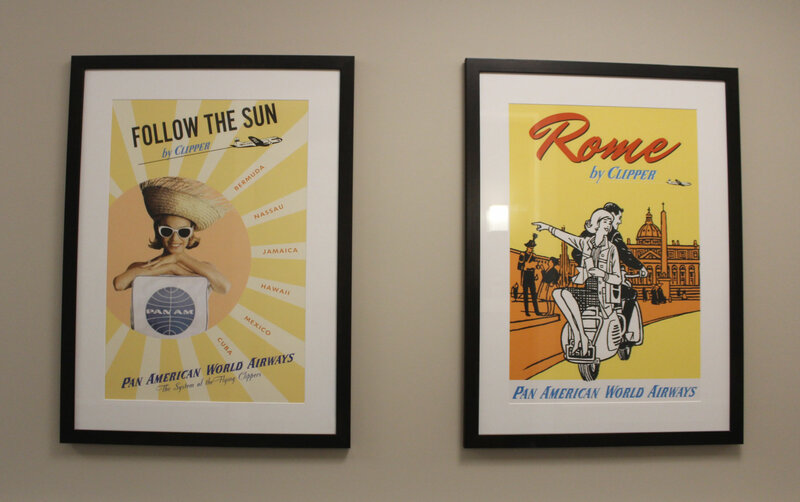 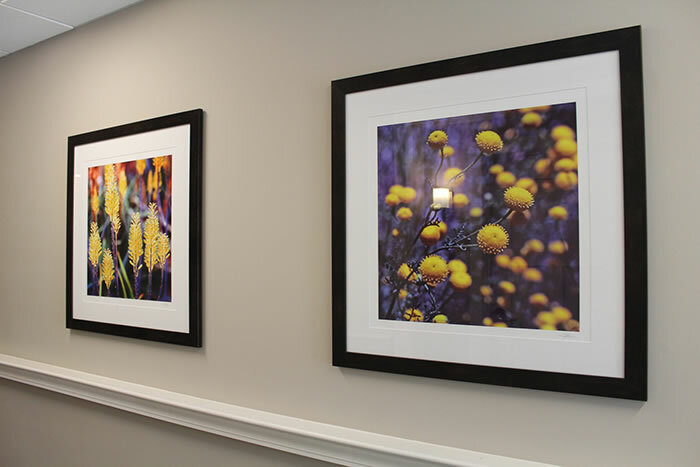 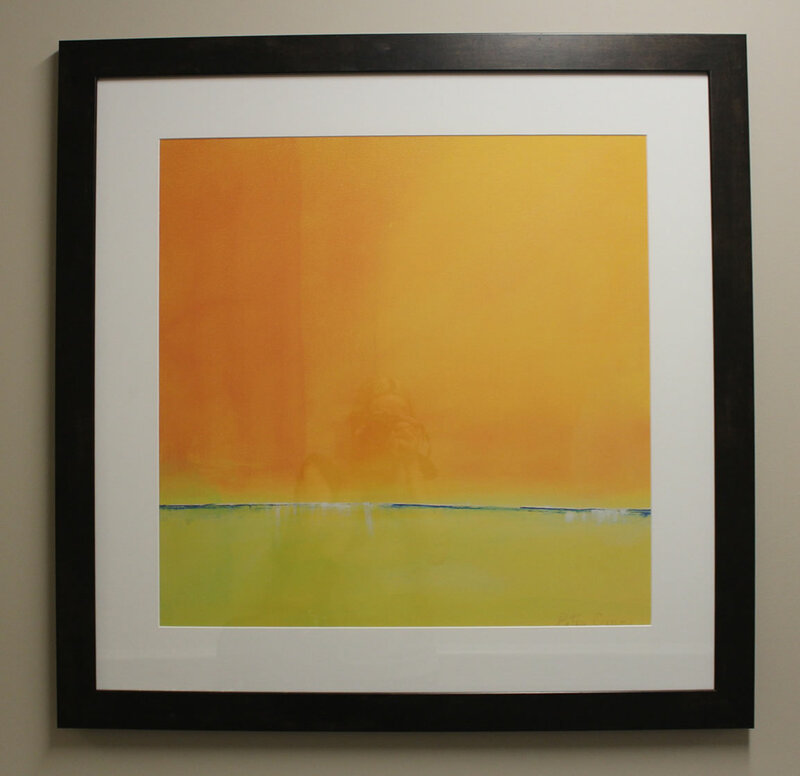 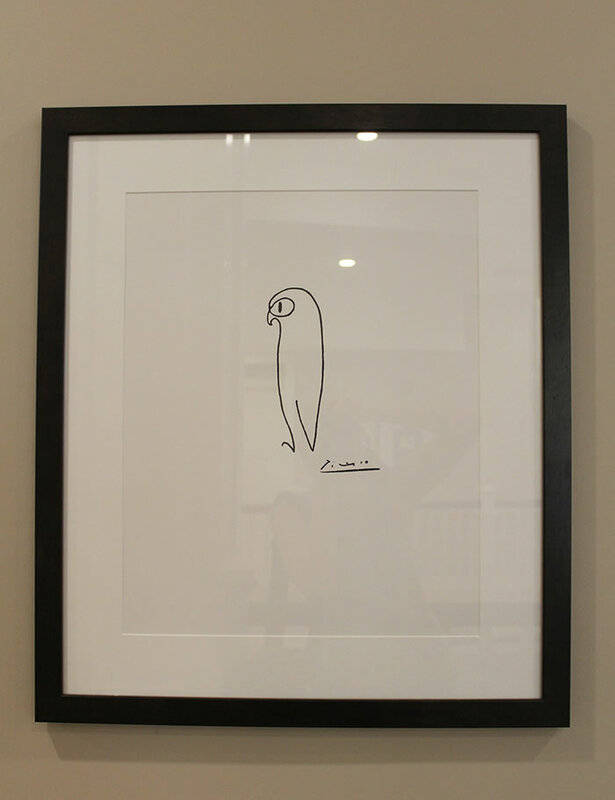 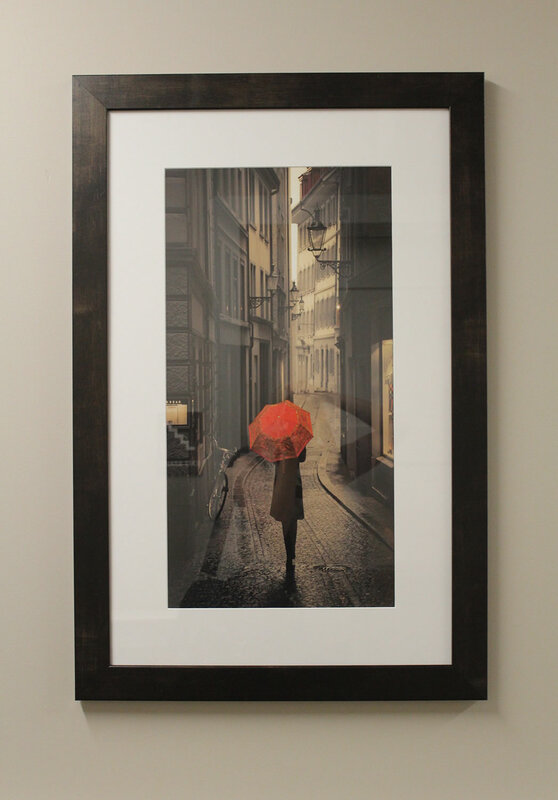 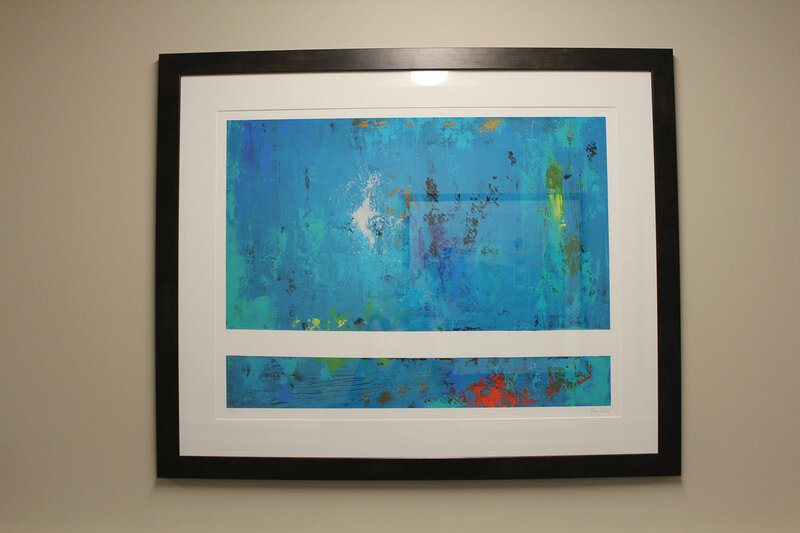 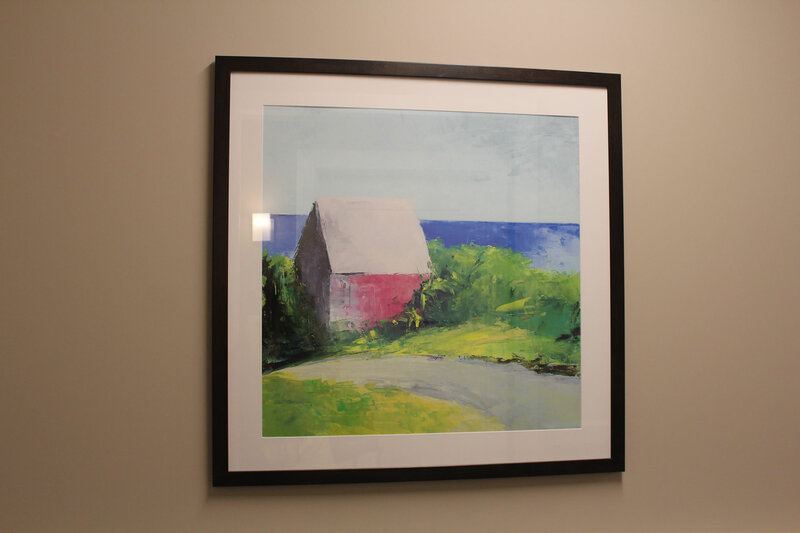 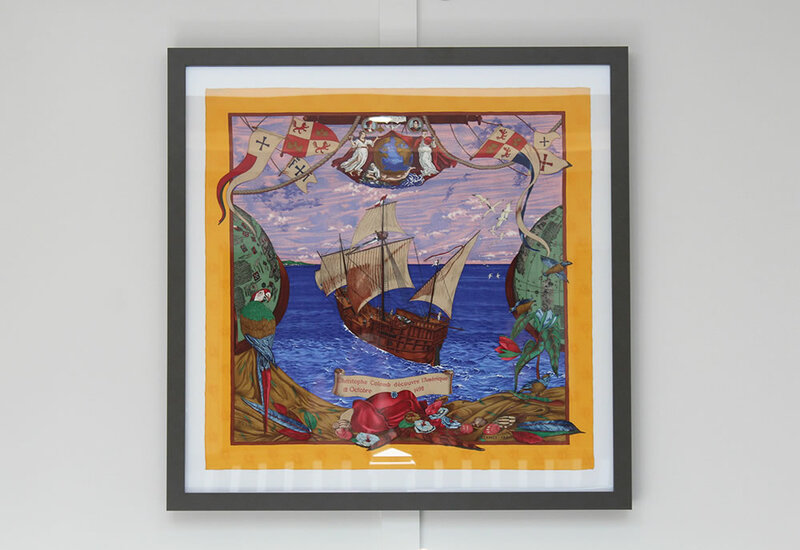 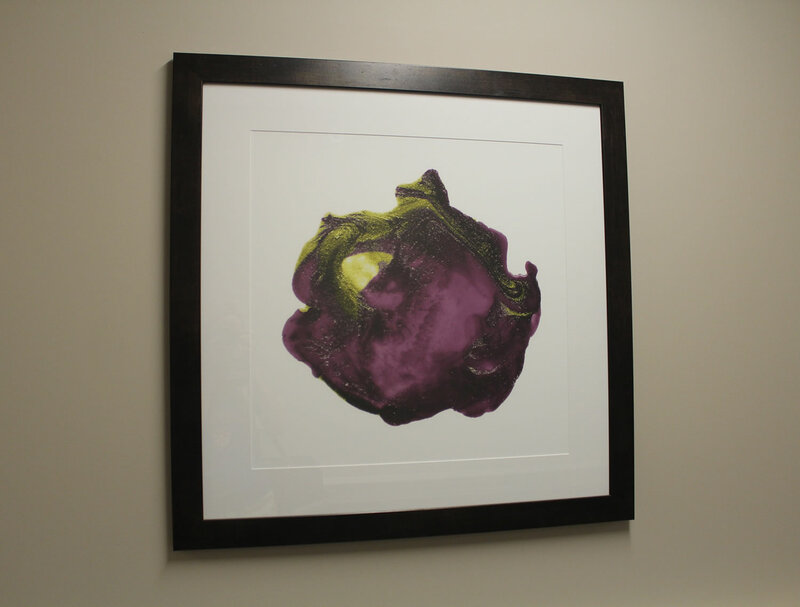 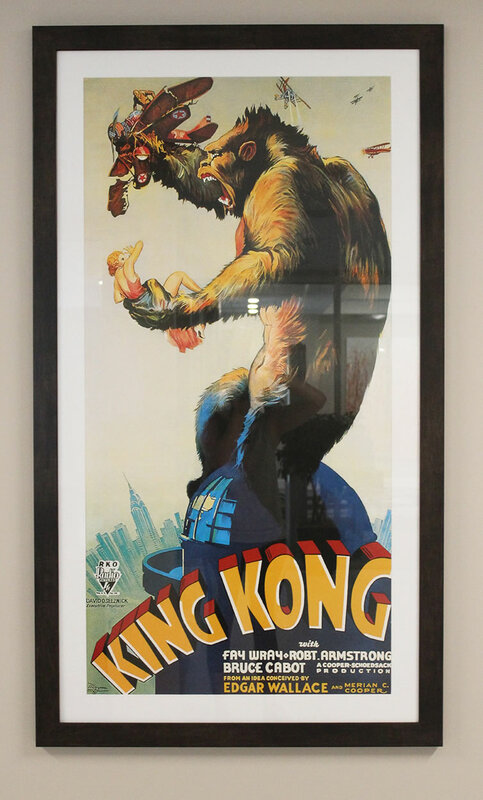 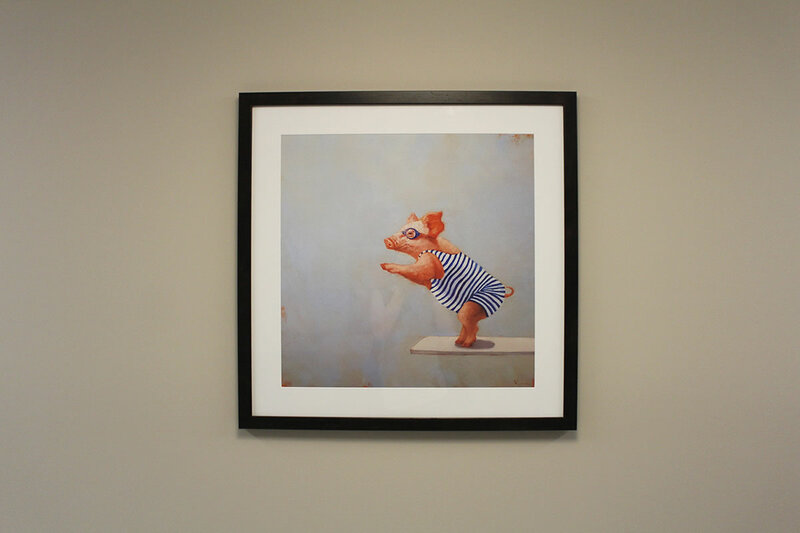 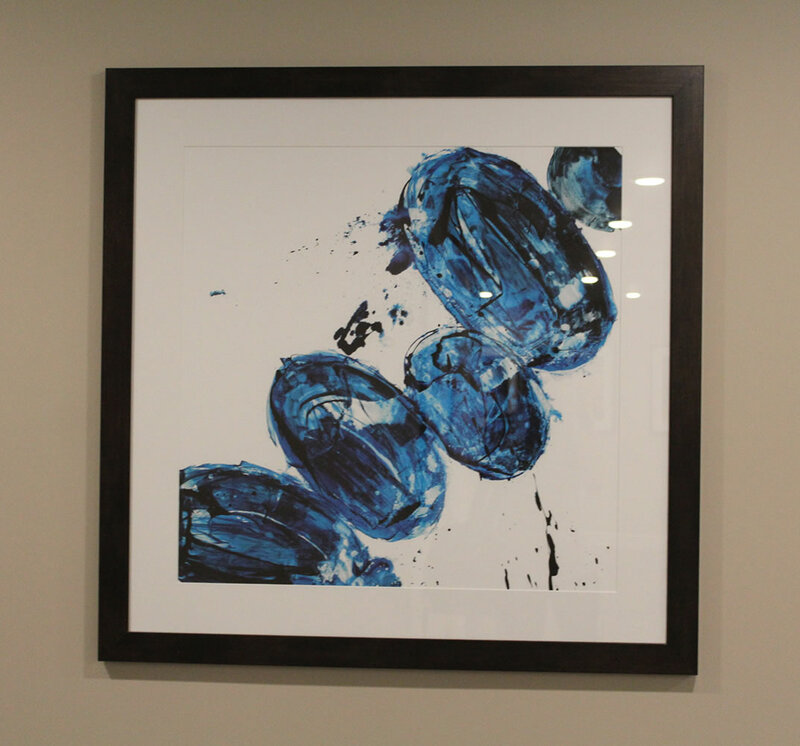 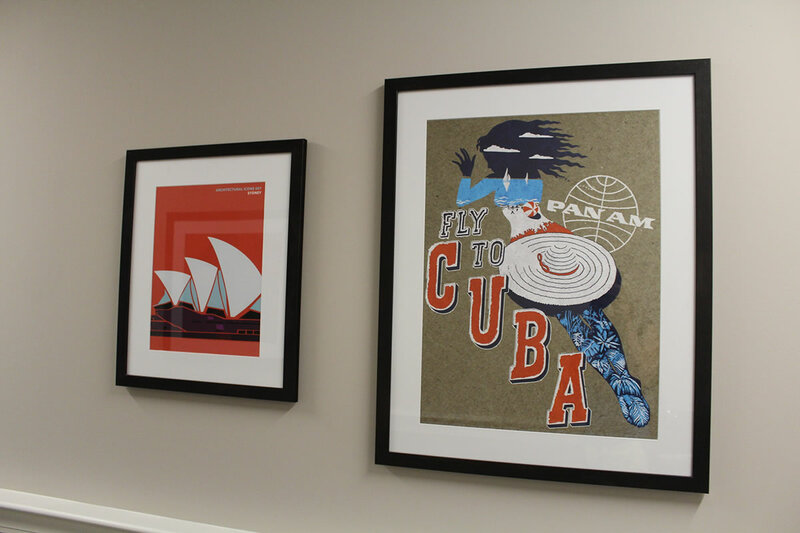 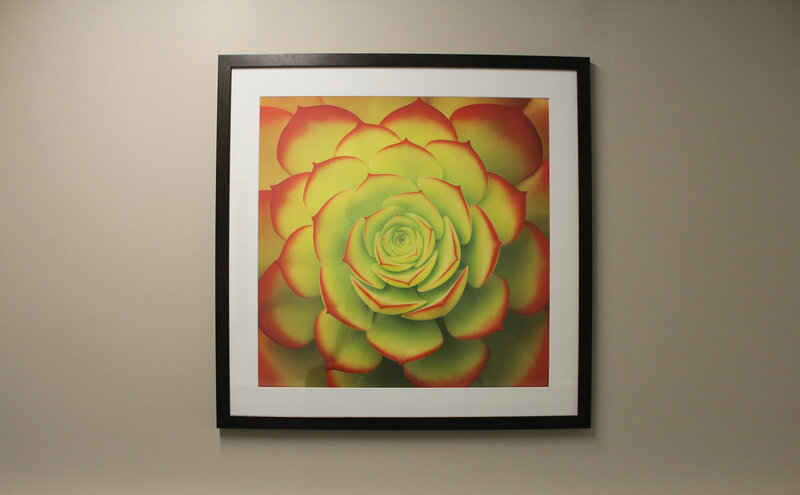 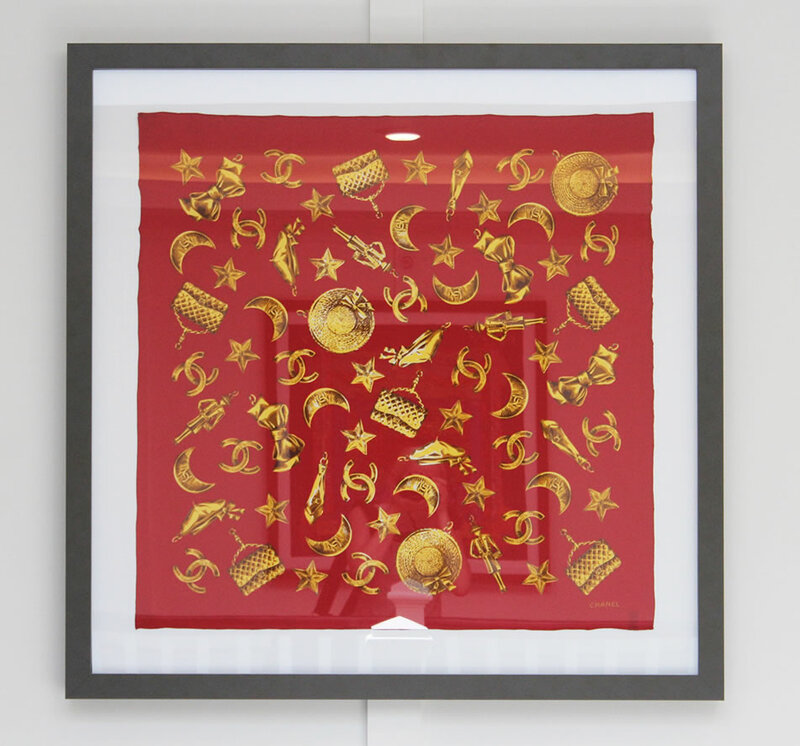 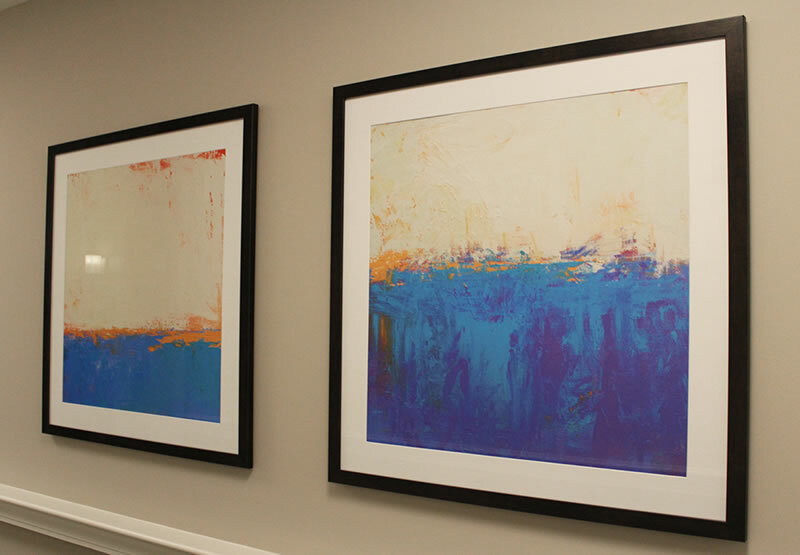 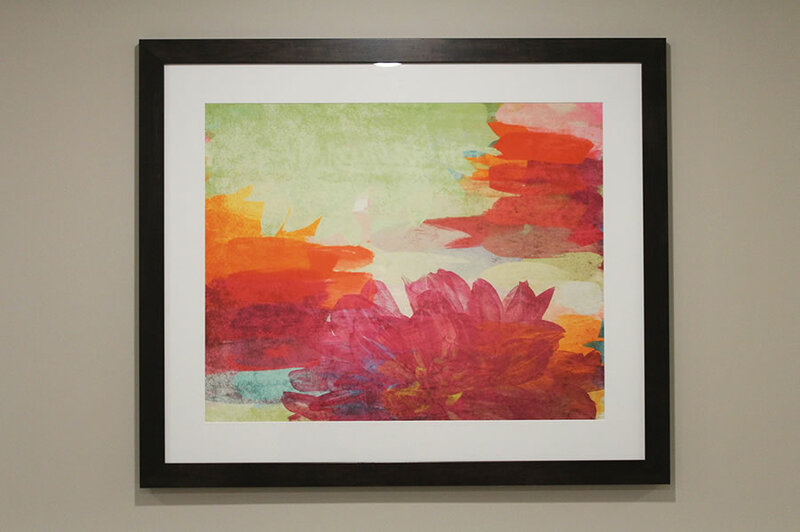 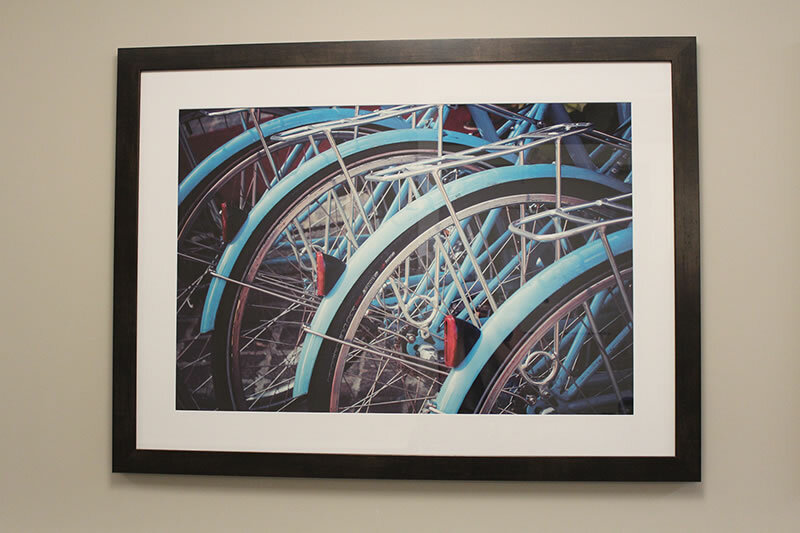 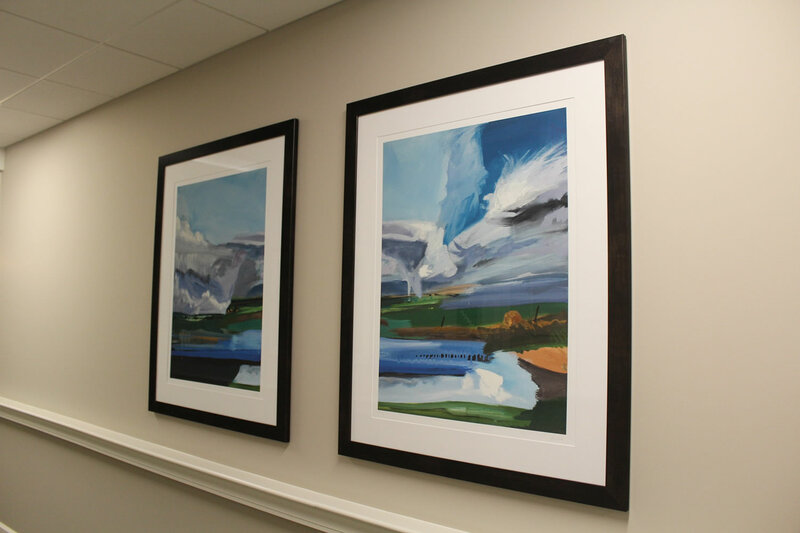 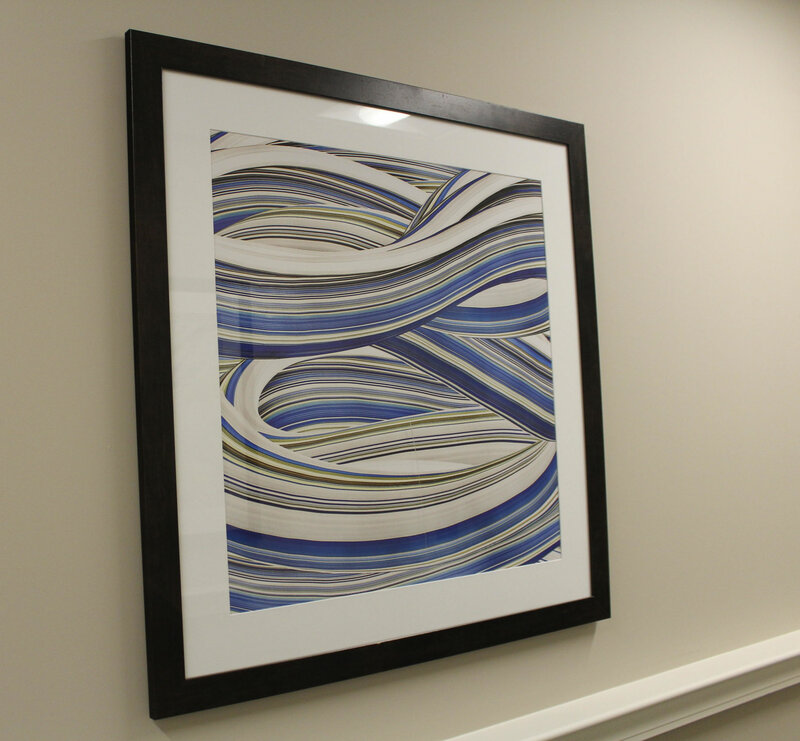 We are able to offer frames that are designed to meet you and your client's needs at the most competitive cost. 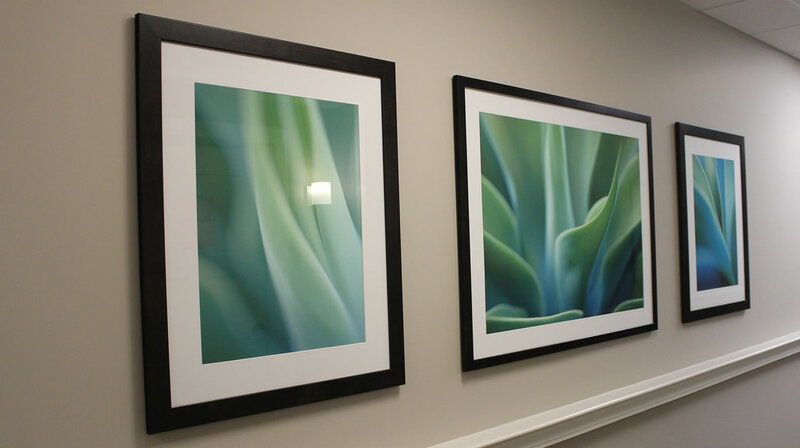 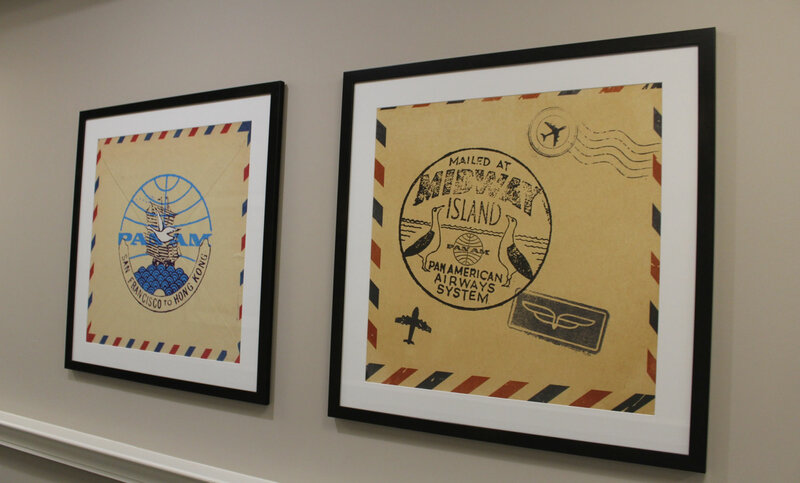 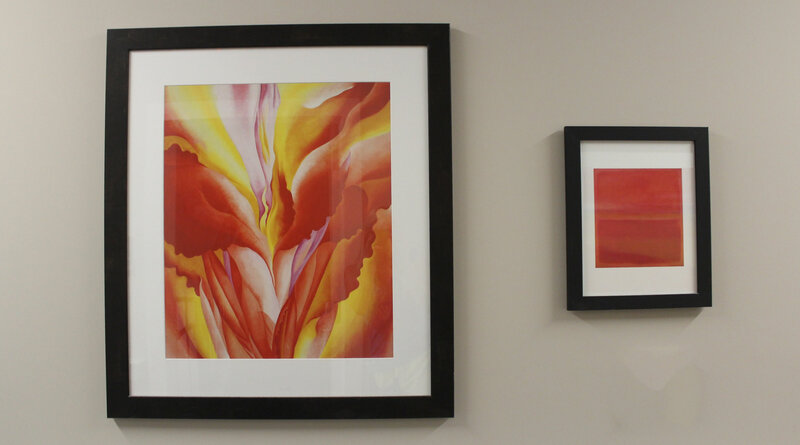 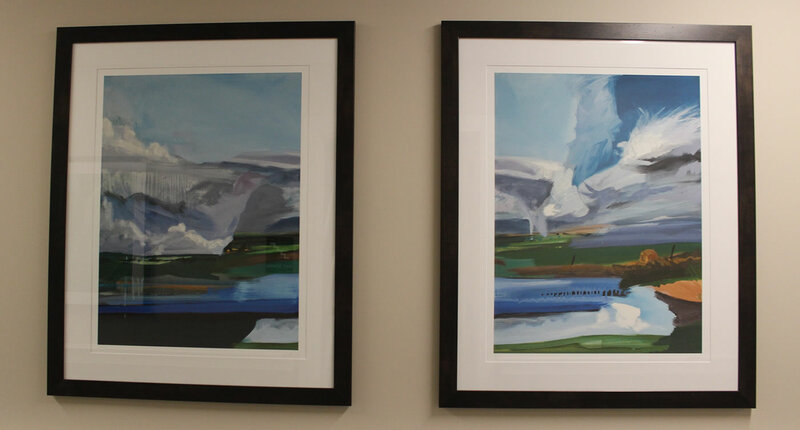 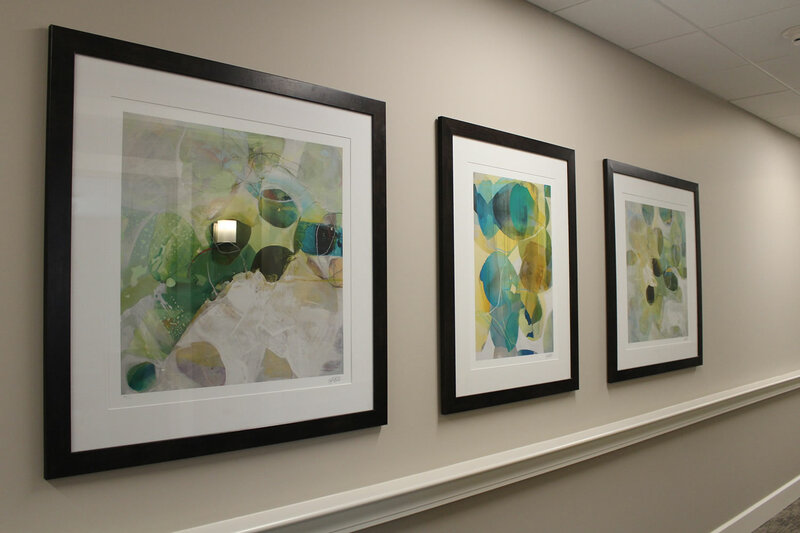 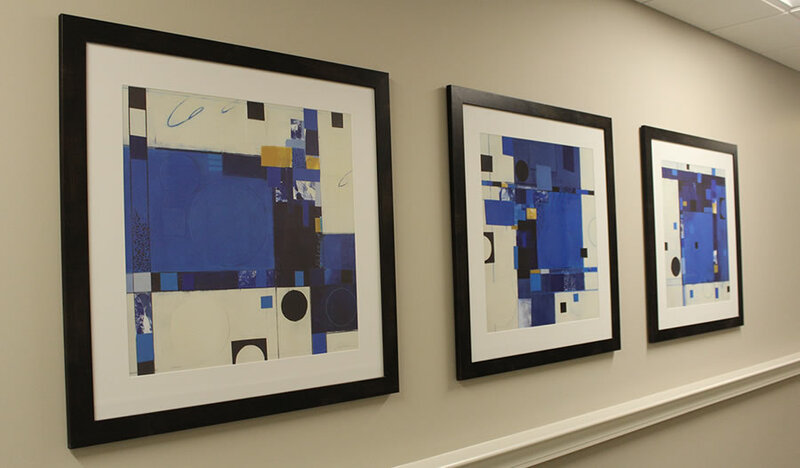 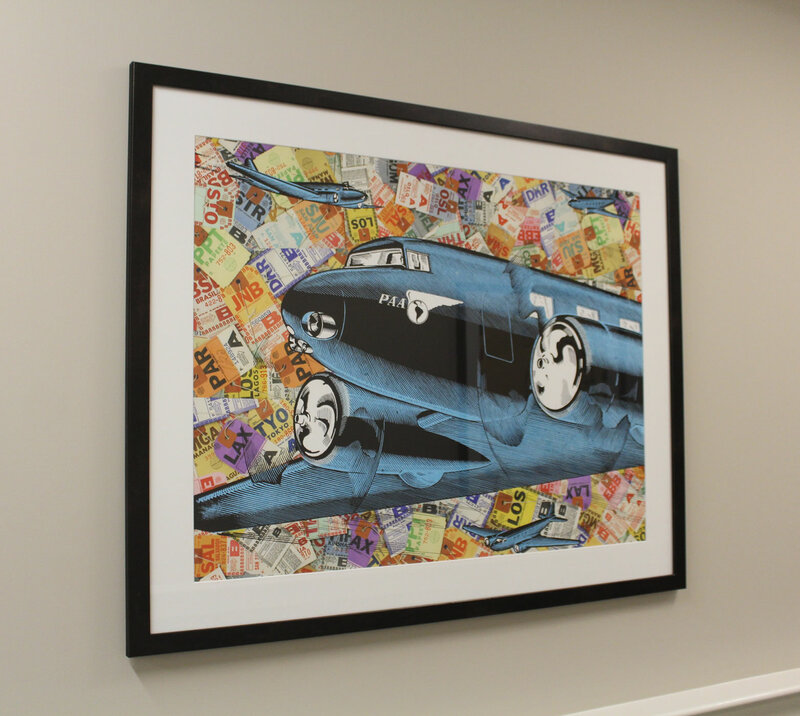 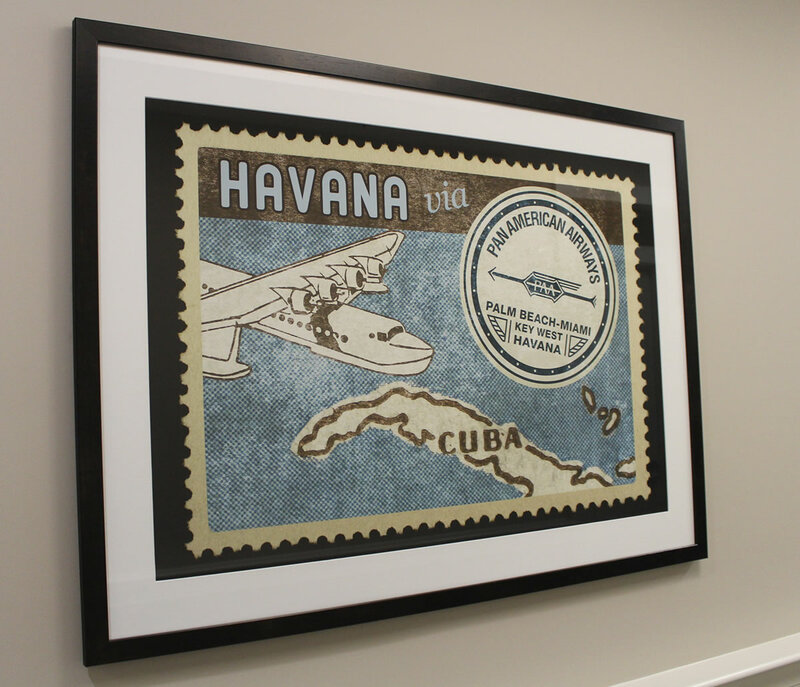 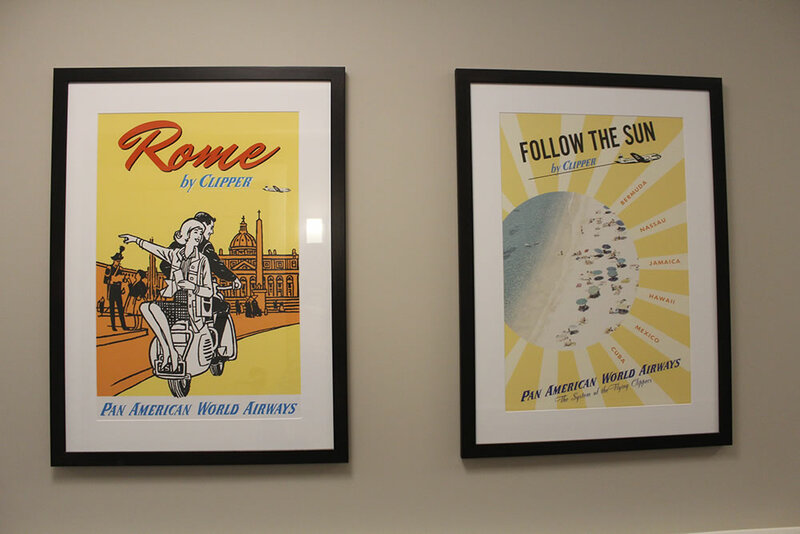 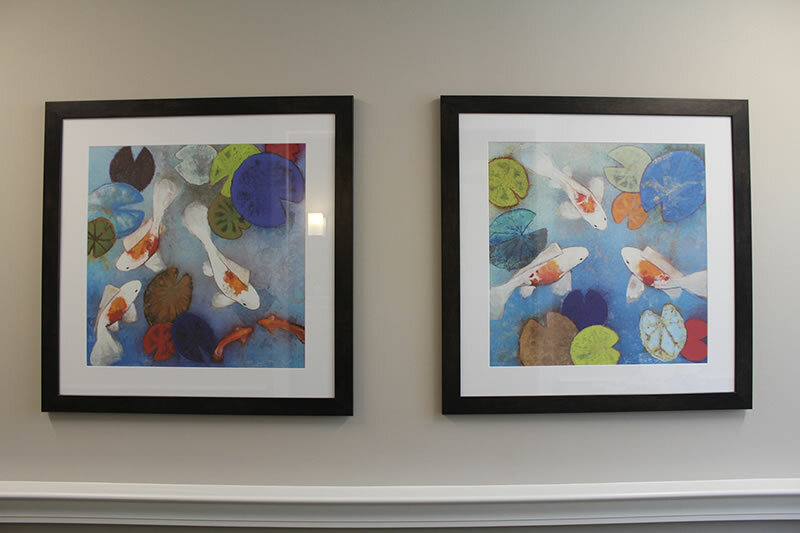 Check out some of the artwork from recent projects completed by Imaging Expressions. 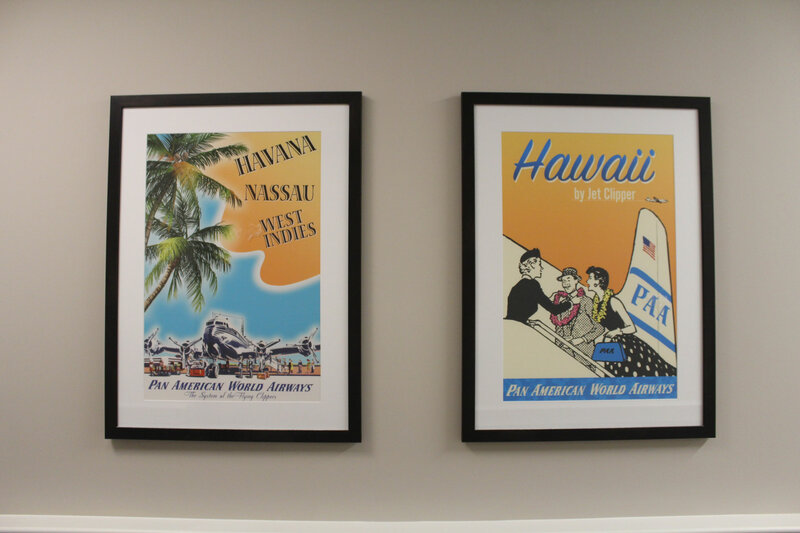 Please contact us any time with any questions.